If your relationship breaks down, you need clear direction at the outset on the legal options available to enable you to make informed decisions on the way forward. Our family and divorce solicitors will not shy away from giving you that steer. When thinking about divorce, your objectives might be driven by concerns for your family or finances, or most likely both. Either way, our ability to quickly understand the facts of your situation, establish your goals, advise on realistic outcomes and strategy, and implement plans, distinguishes us from other family law firms. As one of the largest, longest established and most experienced team of family and divorce lawyers in the world, with nearly 30 lawyers offering a range of skills, there are few family situations we have not handled. The strength and depth of the expertise in our team, coupled with the discrete and consistently high level of service we pride ourselves on, is reflected by top-rated rankings across industry directories over the last 20 years. Much of our work involves complex and cross-border issues. 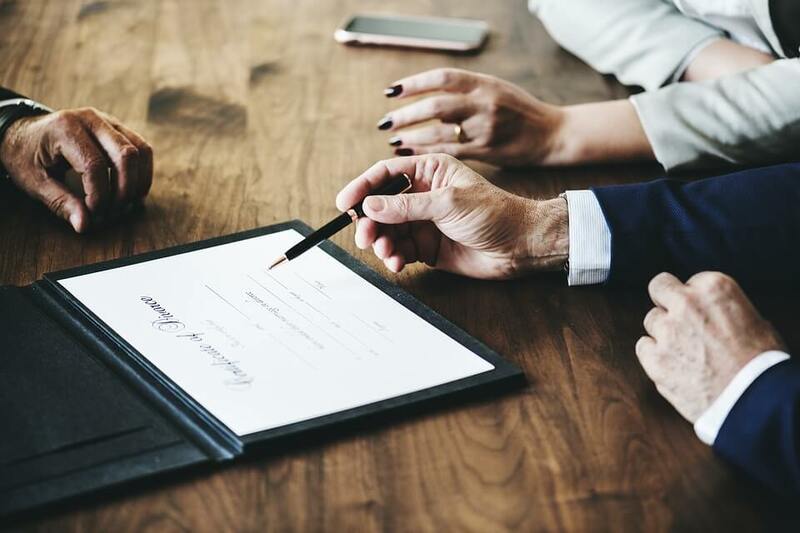 Our aim is to help you secure the best possible outcome for you and your children either through negotiated settlement or when necessary in court.